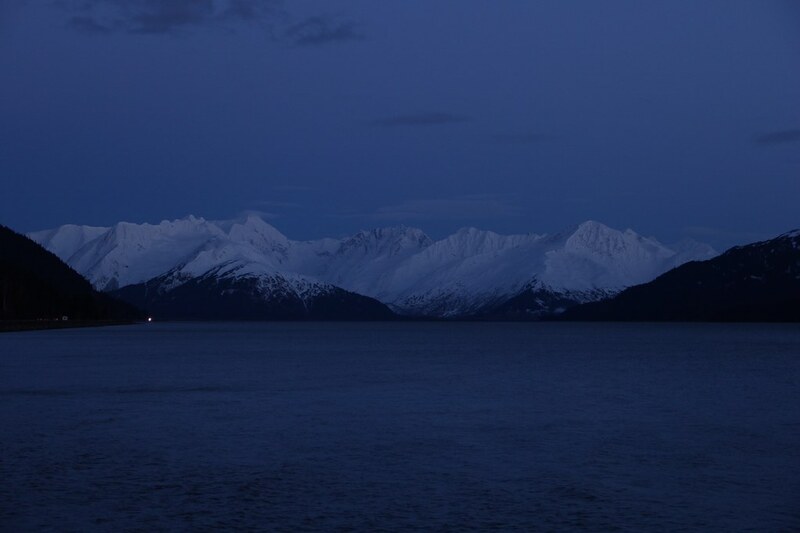 Arriving at the Alyeska Hotel and Resort in Girdwood may be a cool greeting of silhouetted mountains reflected by the black coastal waters under the light of the moon. The faint hint of snow-capped mountains will stir an eager anticipation. Most flights arrive late in the evening and the hint of a Tolkien frontier will seem like a foggy illusion as you sleep away your jet lag in the five star bliss of North America’s greatest kept mountain resort secret. 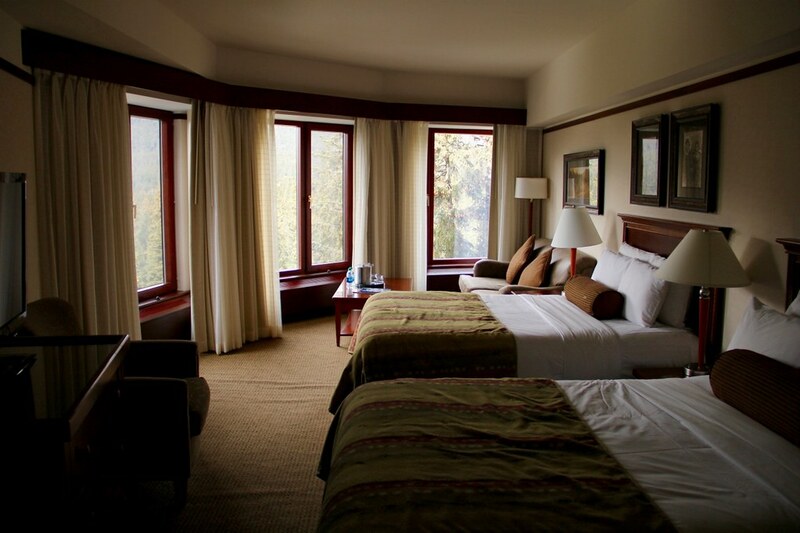 Formidably constructed as a luxury gateway to the Chugach State Park, 495,000 acres of pristine waters, glaciers, forests and first descents, Alyeska Hotel serves as the base station for the Chugach powder guides (Premier Heli Ski/Boarding), world class skiing and riding at the top of the hotels private glacier tram and a host of natural pursuits that will convert the most die-hard socialite into a tree-hugging environmentalist at any time of the year. The sheer magnitude of the impact of your first visit will inspire immediate plans for a return to gain the perspective of another season’s discovery. While Alaska provides the rugged backdrop of a legitimate frontier, Alyeska Hotel and Resort has groomed the experience with an equal measure of refinement that speaks volumes as an international destination. 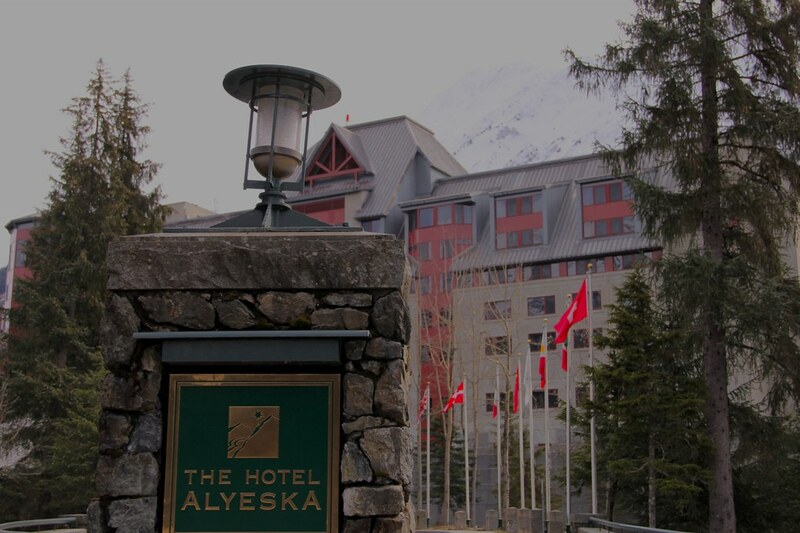 Upon pulling up to the Alyeska you will be greeted by bellman who will whisk away the heaviest of snowboard bags and a valet will leave you to only consider the warmth of the fireplace adjacent to the red carpet entrance leading into the grand lobby. 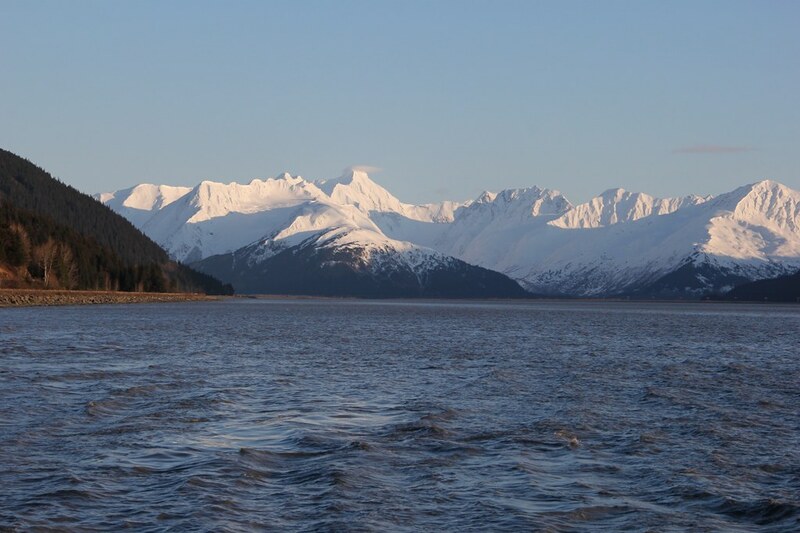 The warm hospitality of the Alyeska will chase away any chills. Comfortable rooms with amazing views of snowcapped mountains and the sea may just pull you from the deep sleep the luxurious beds entreat, but there is no rush here. Lifts do not start till 11 a.m. You can sleep in, have brunch of Alaskan crab and still get first tracks on the glacier above without ever needing to feel harried. 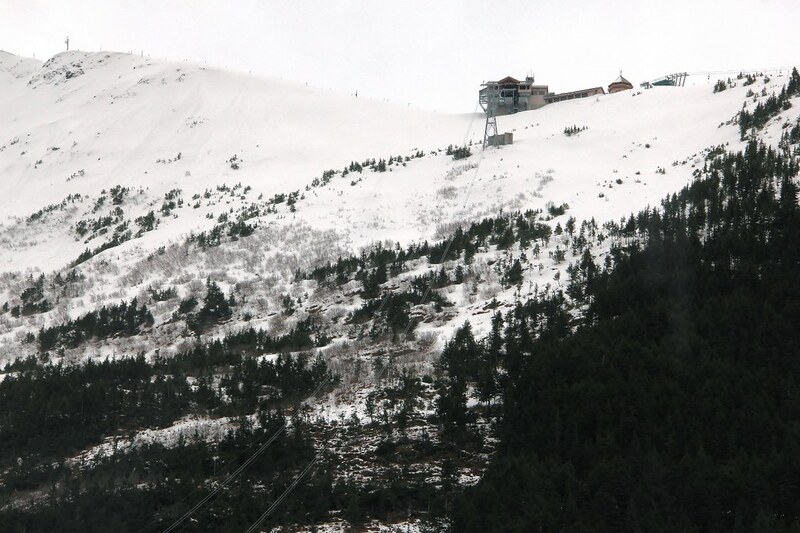 You could even take the tram to the peak in your pajamas if you were inclined. Everything is geared for an experience that can be as pampered or as adrenaline fueled as you desire. To further emphasize the accommodating nature of Alyeska, you can get a lift ticket for just a couple of hours and, to top it off, the price of lift tickets at the Alyeska is dramatically lower than Aspen, Jackson Hole or Snowbird though the mountain and facilities are world class. In a word, you will be stoked. 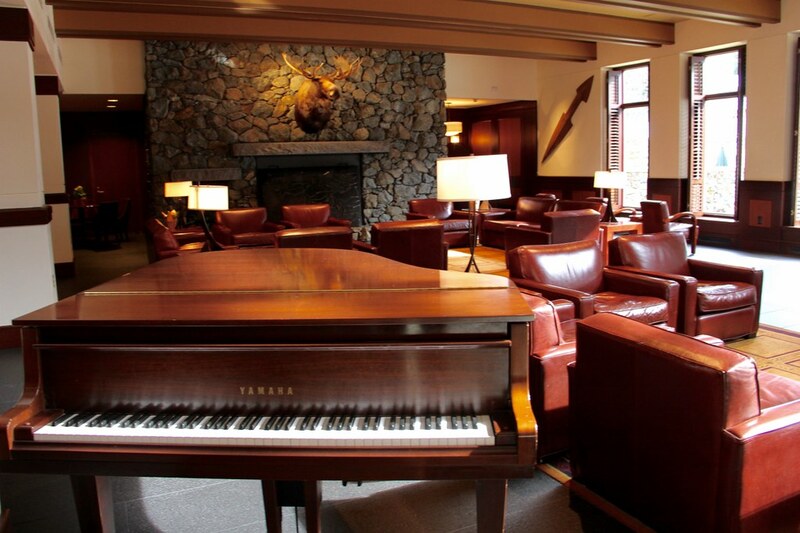 There are many ways to enhance your time at Alyeska. 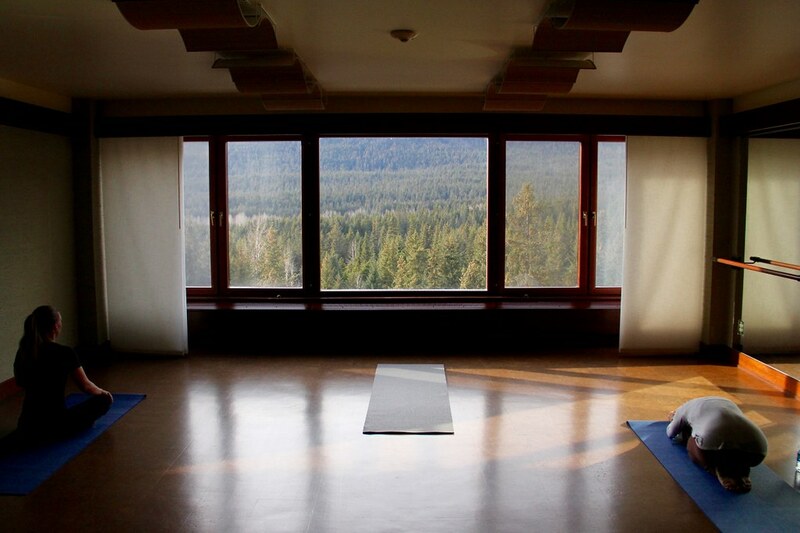 After a powder packed day of adventure on the glacier you can treat your body to a great stretch in the private yoga room on the top floor of the hotel. The instructors are well trained and will satiate the needs of the most experience practitioner. It’s impossible not to be awed by the picture windows that allow a golden sunset view of the mountains as you exalt in your sun salutations. I recommend following up an invigorating stretch with a deeply soothing spa regiment. A finish dry sauna, glassed in Jacuzzi and gigantic saline pool are at your disposal at the foot of the mountain to release any tension from mountain spills. 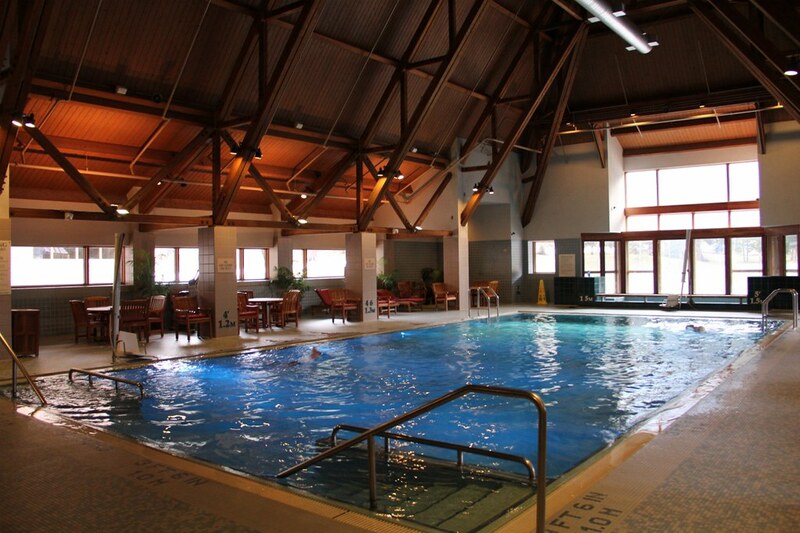 To take things to further heights of therapeutic bliss, the Alyeska Spa provides a expansive menu of rejuvenative treatments which include a range of massages (relaxation, deep tissue, vichy, sports, etc…), facials, body scrubs, body masks and more. 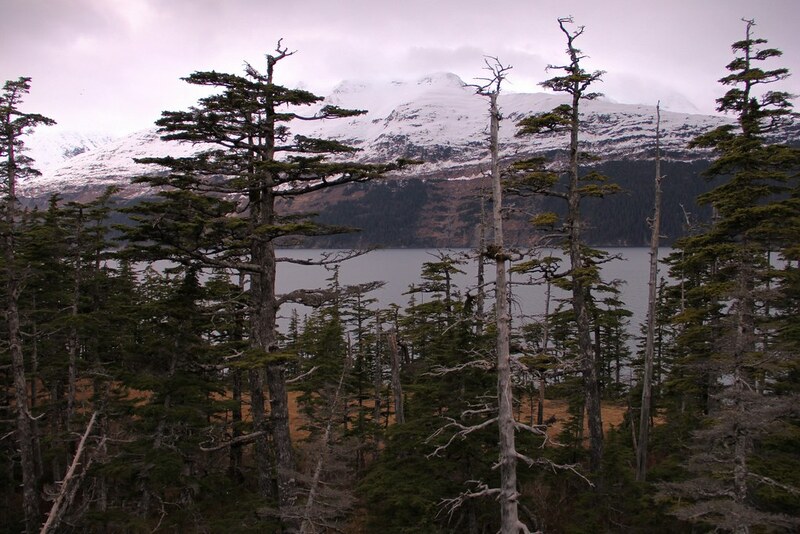 Adventuring in the Alaskan frontier is hungry work. This will work reaps dividends at Alyeska. 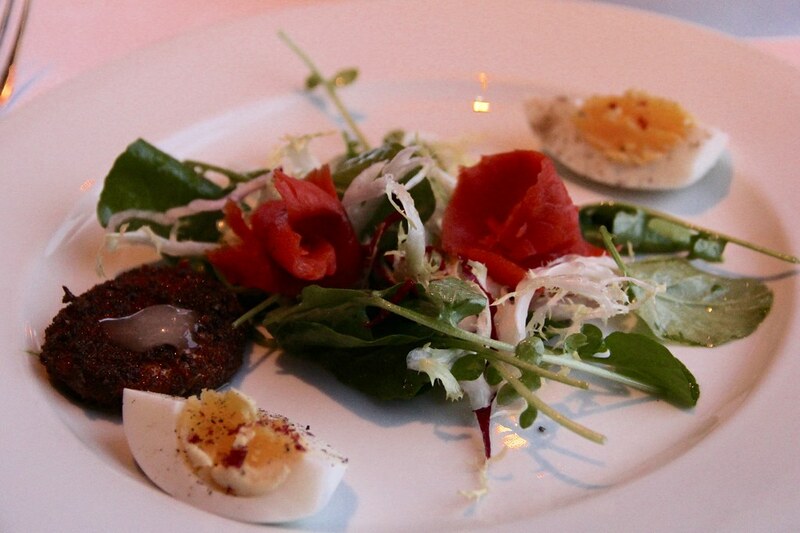 The hotel is a top dining destination for food and wine enthusiasts from near and far. 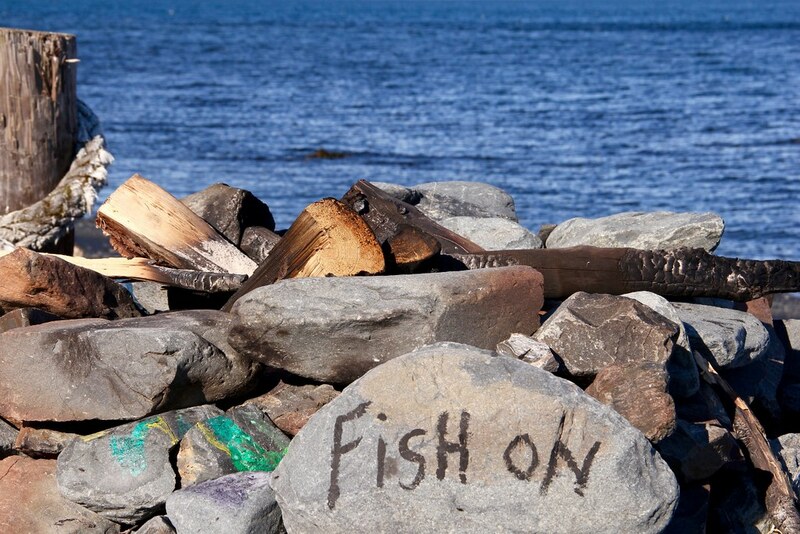 As one would expect, the Alaskan land and water provides an abundance of locally sourced treasures; fresh king crab, halibut, salmon, reindeer and more abound. 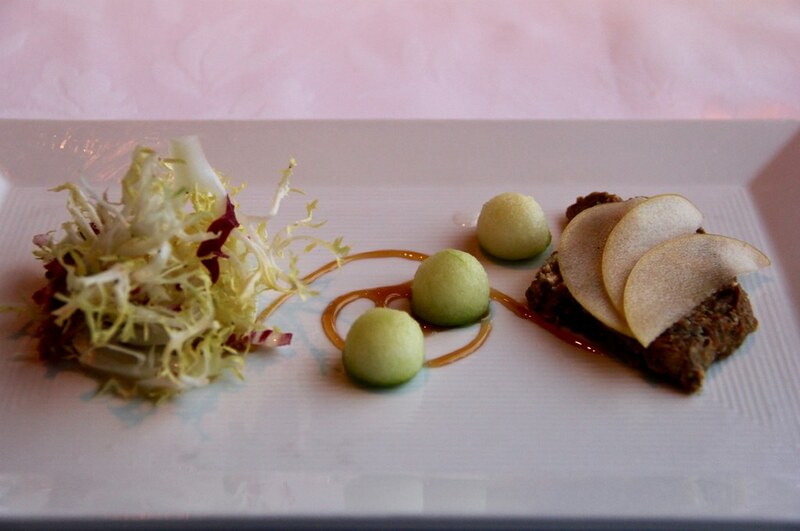 Of the great restaurants to choose from, Seven Glaciers is one that is not to be overlooked. 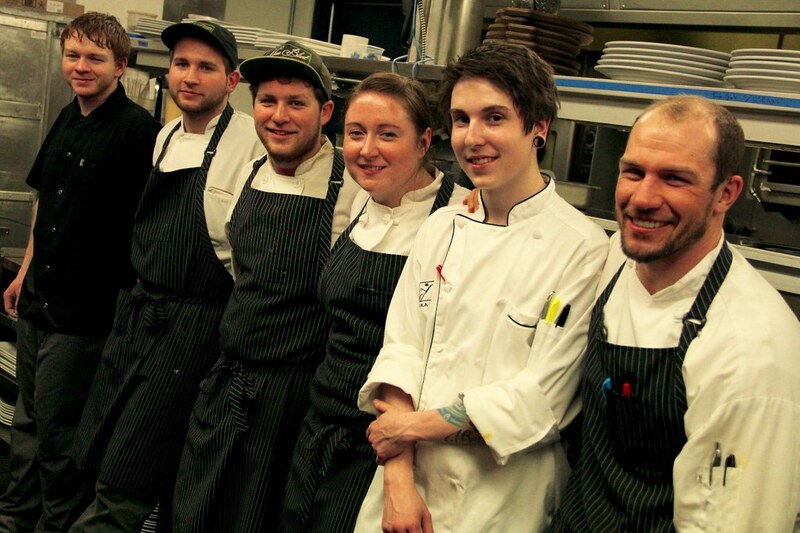 Executive Chef Aaron Apling-Gilman and Executive Pastry Chef Scott Fausz curate a continuously changing menu. 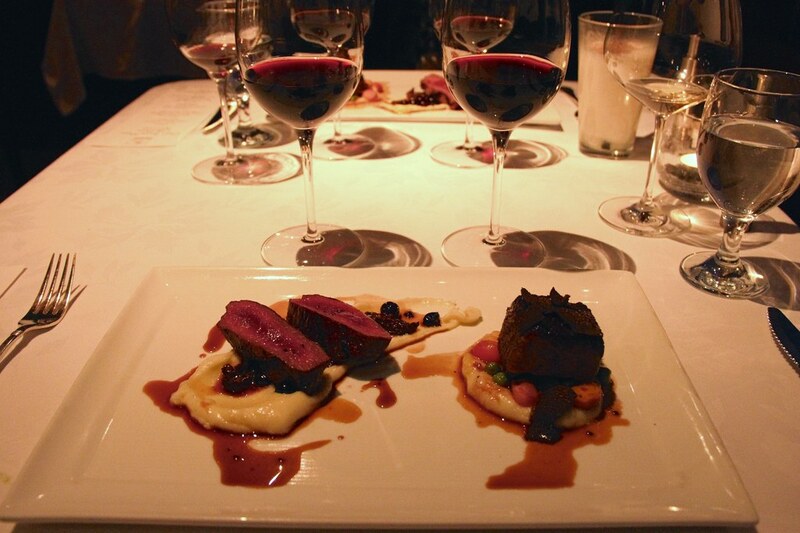 During my visit the chef’s tasting menu included a cellar selection of wines that paired perfectly with each course. It is no wonder that Wine Spectator awards Seven Glaciers yearly with an award of excellence. 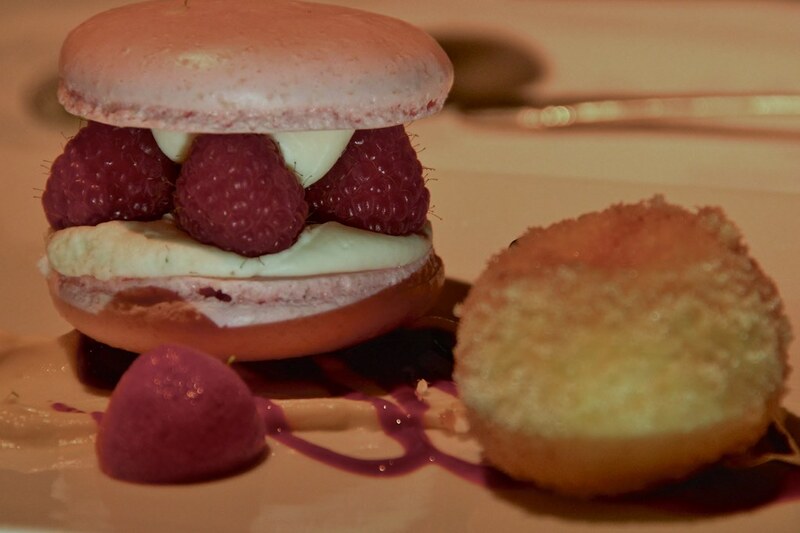 The gourmet seasonal menu is complemented by one of the most majestic settings one could imagine. Cantilevered on the side of the mountain peak, the Seven Glaciers houses the tram mechanics (amazing to watch in action) while offering diners with endless views from mountain to sea. 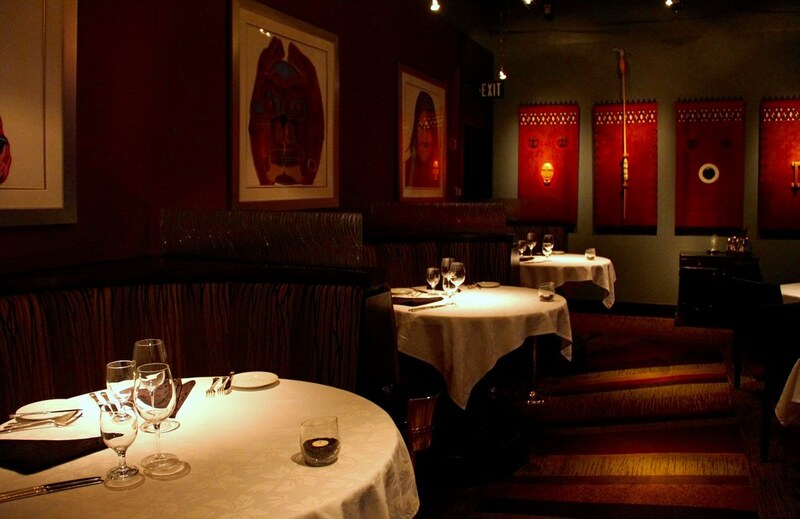 The walls which are not made of glass are home to an extraordinary collection of Andy Warhol’s that seems like a fitting surprise to discovering a world class restaurant holding court with the surrounding glaciers. Night descends late from spring through fall which will allow you to linger over an unending sunset as you enjoy a rare vintage. When it is time depart, you will have the ease of not considering cars or valets. Your private carriage (tram) will transport you from the mountain top to the Alyeska Hotel and a short stroll past a roaring fireplace to the comfort of your room. Do not be surprised by local chocolates waiting for you on your bed following the downturn service. As difficult as it is to leave Alyeska, even upon checkout, the hotel accommodates like no other. A 6 p.m. checkout? No problem. Whether for an unexpected additional powder day or to linger in the majestic surroundings, the Alyeska understands the sweet sorrow of parting you may feel. Jeffery Owens is an associate editor and the co-founder of Socially Superlative’s Travel section and has been covering events near and far for the last 5 years. The scope of his interests and experience cover the gamut from pro skateboarding, graffiti, luxury travel, adventure travel, gala events, fashion, mixology, food to digital media conferences. He is often seen with one of his Canon’s in hand assuring that the story is seen as well as read. When not covering an event or a hotel he can be found djing at home or the local bar.